Say hej to Helgar. 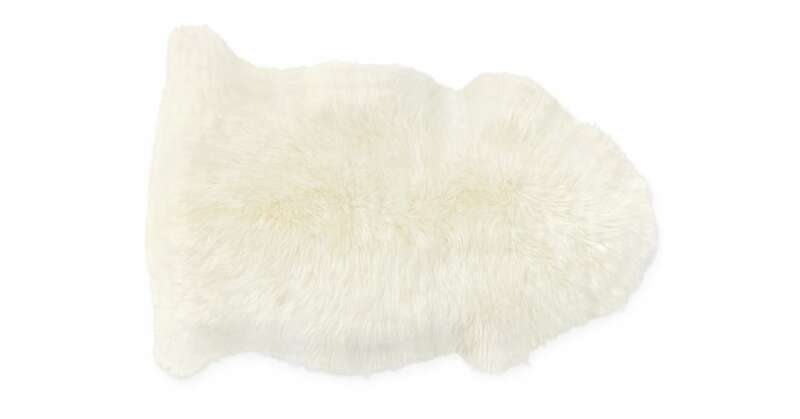 This super soft, thick pile sheepskin rug is the perfect place to let your toes sink into after a long day at work. This single hide rug is the perfect addition to your home.